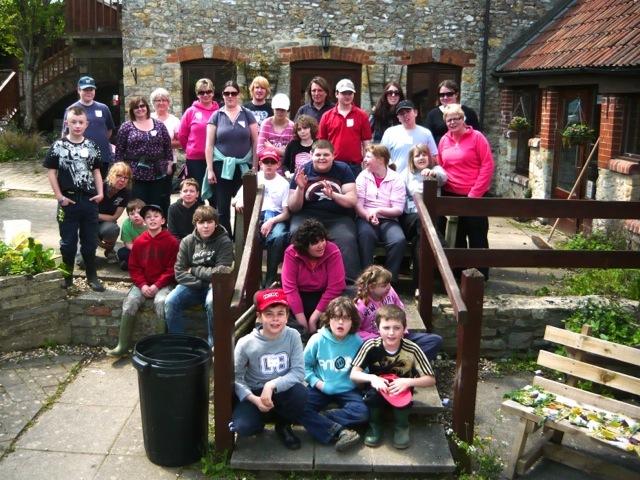 Our short breaks day is aimed at teenagers aged between 13 and over who have an additional need and is a great opportunity for mums, dads, brothers and sisters or indeed any family member to come along together and enjoy a fun time. We will start the day with a tour of the farm, feeding the animals and visiting our kitchen gardens to see where we grow our food. Teenagers will get hands-on, making fire, collecting and preparing vegetables from the garden and cooking a tasty, nutritious treat. After a delicious lunch we will investigate wildlife in river and pond habitats and probably getting a bit of a soaking ourselves!